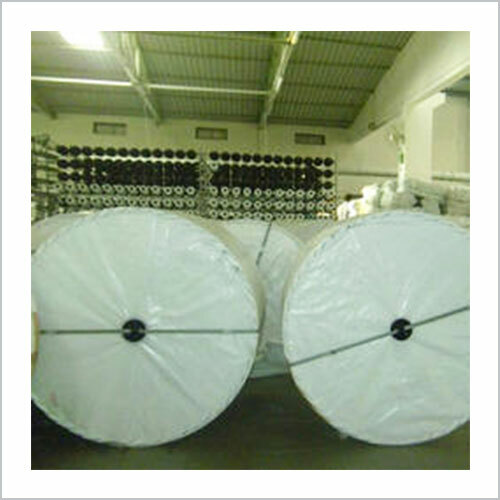 Wide Round Woven Fabric is designed on state of the art circular weaving machine, also known as circular looms. 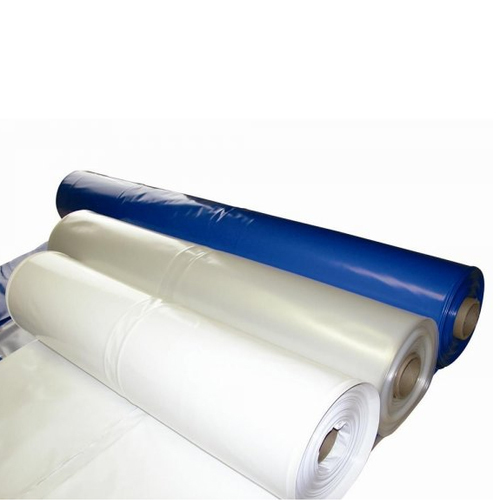 Available in the form of a sleeve or a tube, the fabric can be laminated and coated for UV stabilization. It has wide application in packaging field as it has the ability to ensure protection to good from rain, dust and moisture. 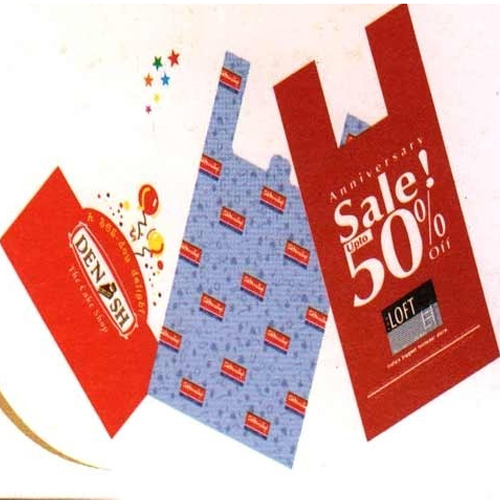 Our firm specializes in providing our prestigious clients a quality assured array of T- Shirt Bags . The offered bags are designed using the best quality basic material and sophisticated technology. We are engaged in a very popular in demand film bags which are used mostly to pack delicate and precious products. 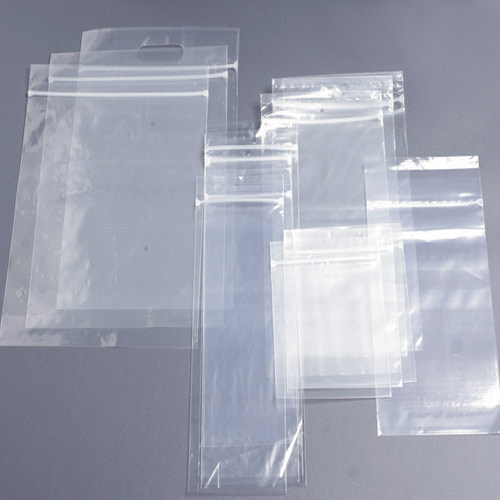 Our company is proficient in manufacturing and supplying the customers with a huge range of PE Attached Standard Zipper Bags that are easy to stand up & convenient for display.